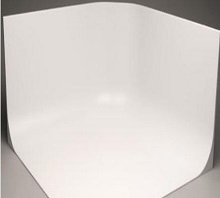 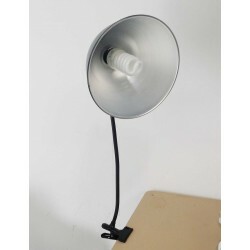 Small Reflector Lamp There are 7 products. 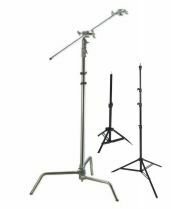 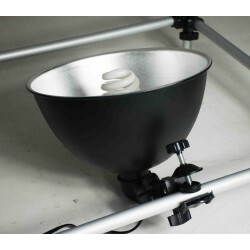 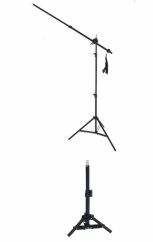 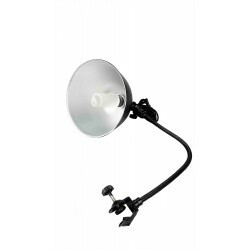 Comes with a 55W 5500K bulb and diffuser Equals to 300W in incandescent lighting 27cm diametre reflector 50cm goose neck arm with heavy duty spring clamp at one end and a spigot with a 1/4" male thread at the other. 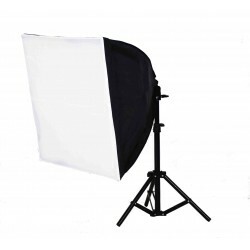 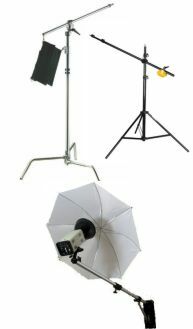 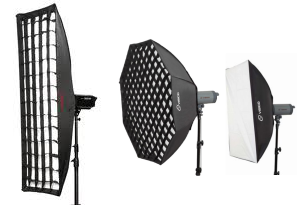 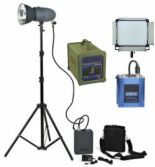 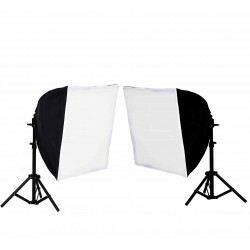 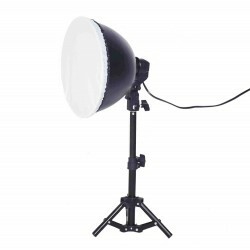 Comes with a 55W 5500K bulb and diffuser Equals to 300W in incandescent lighting 27cm diametre reflector 50cm goose neck arm with heavy duty C clamp at one end and a spigot with a 1/4" male thread at the other.